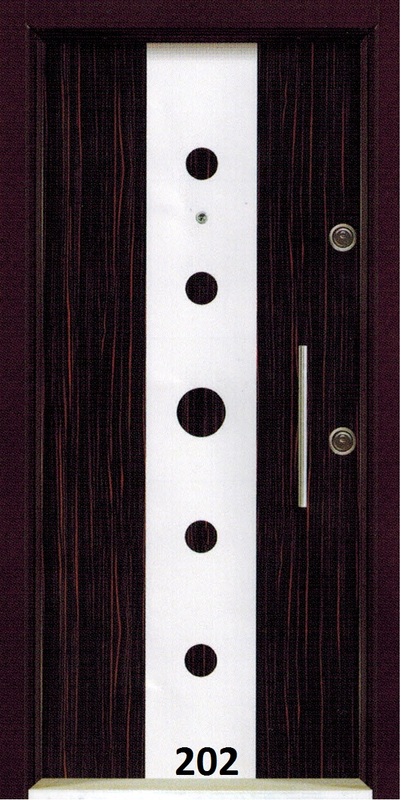 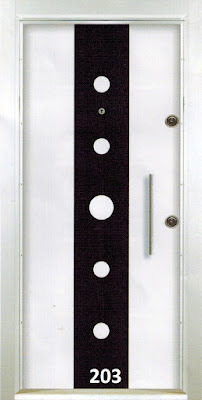 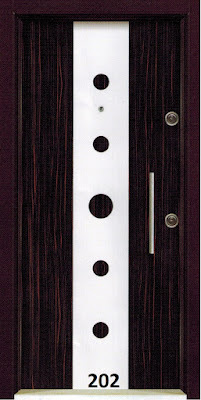 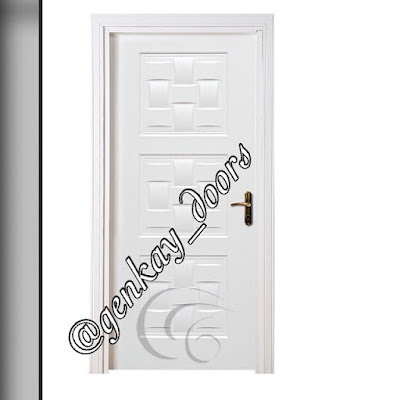 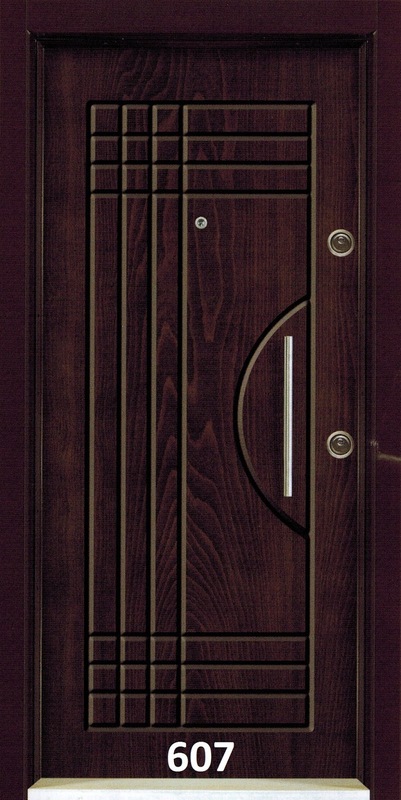 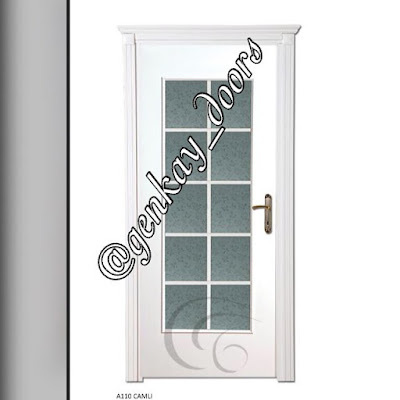 Genkay Doors and Interiors is one of the leading Importers of Turkish Steel security doors and Interior doors. Our doors are Imported from Turkey and they are of high quality to Secure and beautify your homes. We also offer sales of Bathroom and Toilet Fixtures and essentials, Chandelier Lights, Tiles and Building materials. 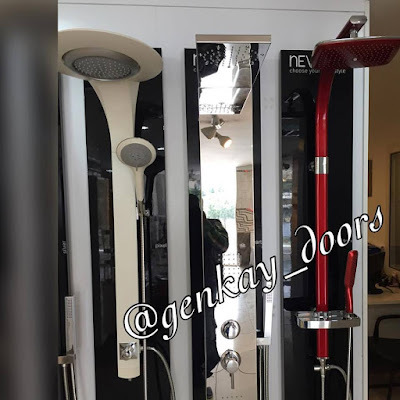 Our showroom address is : Office No 08 Akanji Arilewo office complex opposite college of education Sawmill Ilorin. .
We Also make delivery to any part of the Country. 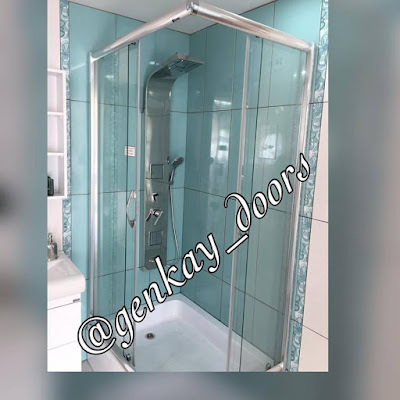 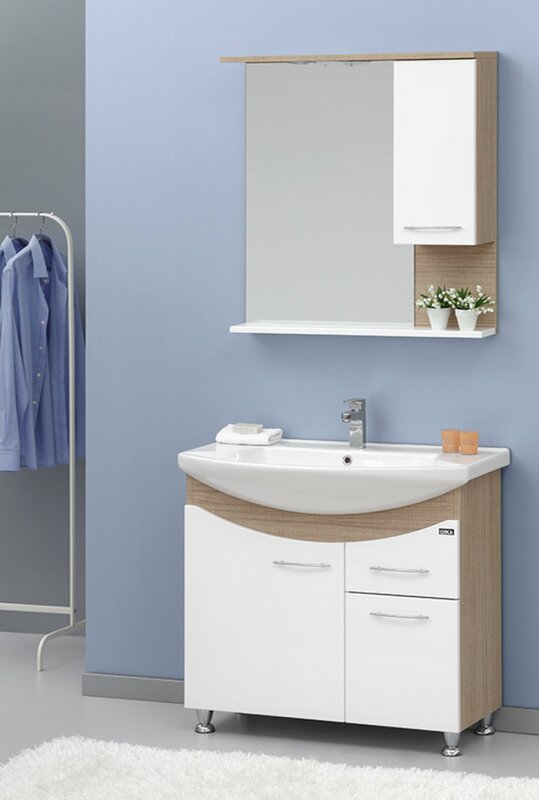 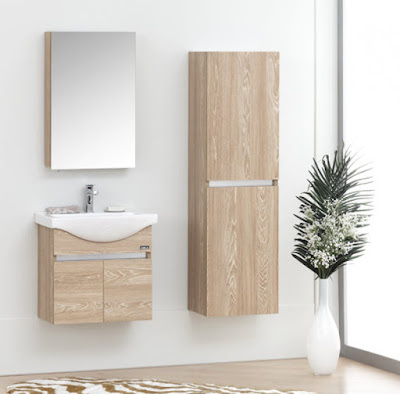 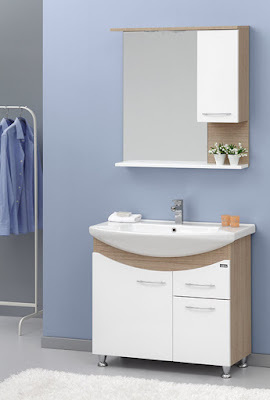 List of Our Products: Turkish Security doors, Interior doors, Jacuzzi and Bathroom cubicles, Power Shower Panels, Toilet WC that has a feature of Cleaning up Bombom for you after Use, Bathroom accessories, Washing hand sinks with shelves, Chandelier Lights, Tiles and Building Materials. 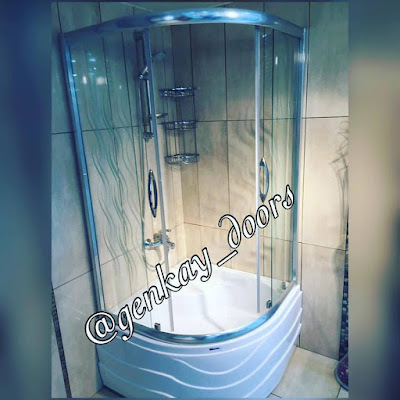 Address: Office No 08 Akanji Arilewo office complex opposite college of education Sawmill Ilorin. 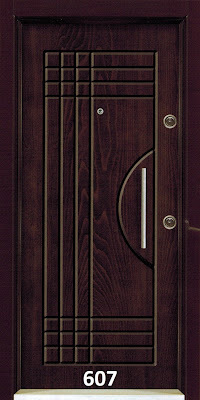 Previous 18 English Words That Hilariously Mean Something Else In Other Language.